In my latest Mind Capture book, Leadership Lessons from Ten Trailblazers Who Beat the Odds and Influenced Millions, one of the ten Trailblazers I put the spotlight on is Wm Paul Young. His mega-bestselling book The Shack, has sold over 20 million copies worldwide, and has finally made the big-screen. Last Friday the book adaptation made its debut in movie theatres worldwide. This book is incredible and I’m super excited to see it with my wife this weekend as I’ve been on the road all week. 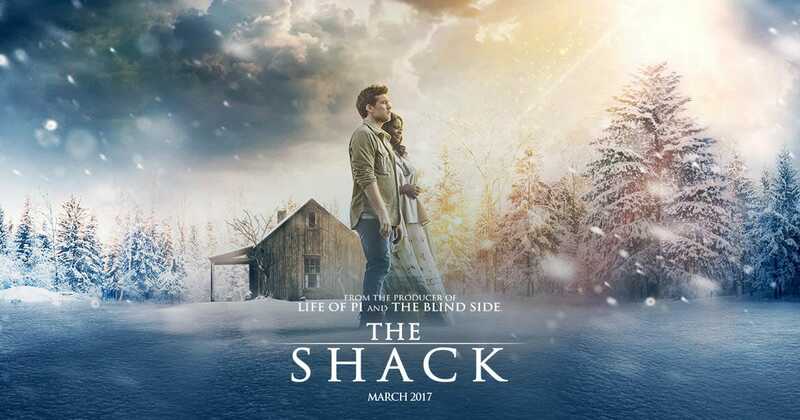 To celebrate the release of the major motion picture, The Shack, I would like to thank you as an eletter subscriber with access to my revealing and deeply moving interview with author Wm Paul Young. This is still one of my favorite interviews of all-time. Prepare yourself. This is an intense, deep, and inspiring interview. Here’s the link to listen in on and hear my full-interview with bestselling author, Wm Paul Young, author of the book and newly released major motion picture, The Shack. Enjoy! If you’d like to hear more interviews like the one with Wm Paul Young I encourage you to look at subscribing to my NEW program, Captured Wisdom, where I interview top thought leaders to share their best Success tips, stories, and strategies towards a better life! Q: What’s The Perfect Solution to Help You and Your Business Get Ahead, Save Time, Increase Sales, Gain Referrals, Improve Repeat Business, and Stay Motivated in These Quickly Changing, Economic Times? A: Become a monthly subscriber to the Captured Wisdom audio interview series! Discover and learn powerful ideas and tips to drive your life and business. developed & created this masterpiece of a book.